How do I know that I have selected the options successfully? I got a better GPA in the last semester, can I change my destination now and go to a better university? Will all the courses be in English at the university I am going to? How does TOEFL/IELTS/TOEIC effect my exchange options? Can I do two exchange programmes? Is it an obligation for French students to do an exchange programme? What are the GPA requirements for doing an exchange programme? 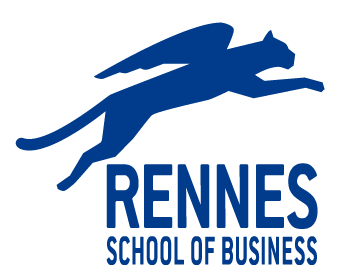 What are the destinations for exchange programmes offered by Rennes School of Business? I am a PGE student, what are my exchange options? It depends on the universities you have chose.